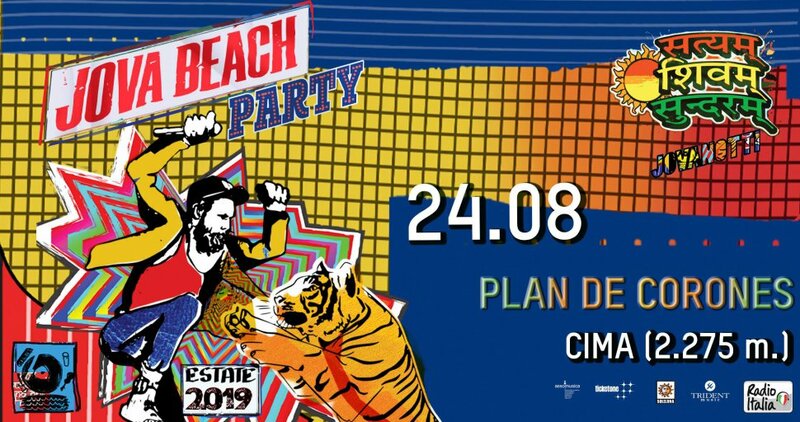 The 2019 Jova Beach Party will not be limited to simple live shows, but it will turn Italian beaches into a sort of event village, with concerts, meetings, presentations and a temporary shop. 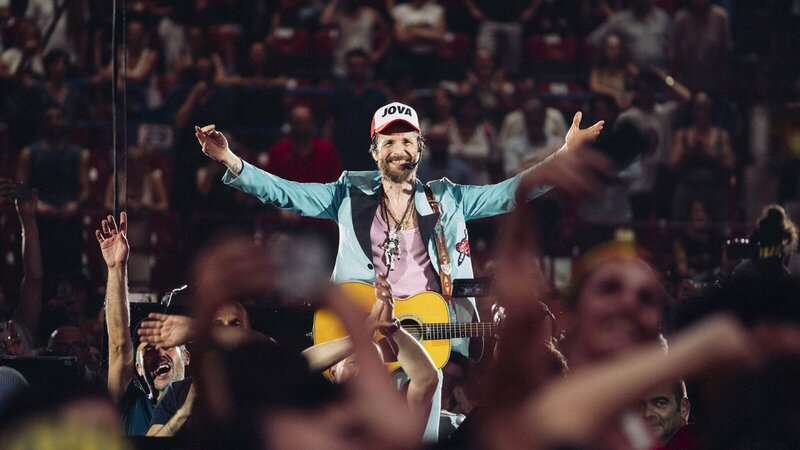 On stage the music of Jovanotti, the hits of his career and his idea of ​​party live in an experience that starts with the sun and ends in the moonlight. In short, the show in 2019 will be much more than a simple live. More than a stage, more than a stadium, more than a festival, much more than a concert. 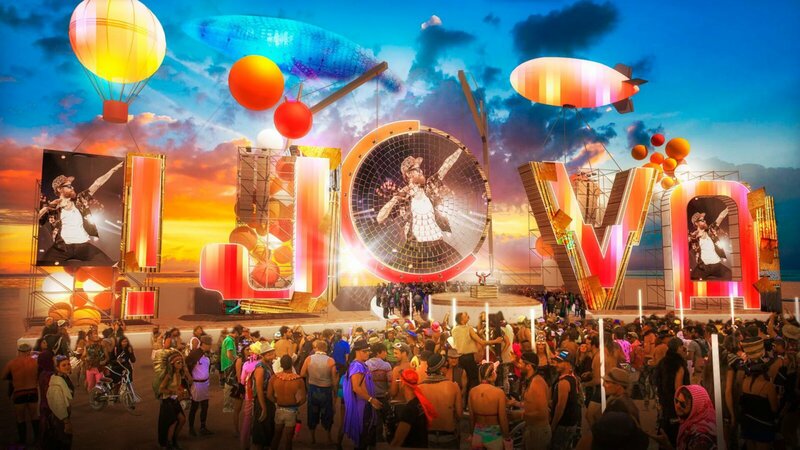 JOVA BEACH PARTY is a temporary city, a village on the beach, a new concert format, a happening for the new time. There is the sea, music, people, life. Made in close collaboration with Lignano Sabbiadoro, Rimini, Castel Volturno, Ladispoli, Barletta, Olbia, Albenga, Viareggio, Lido di Fermo, Praia a Mare, Roccella Jonica, Vasto and Kronplatz/ Plan de Corones.